As we count down to the re-launch of CNN's Crossfire, our new hosts are sharing classic moments from the program's 23-year history. Today, S.E. 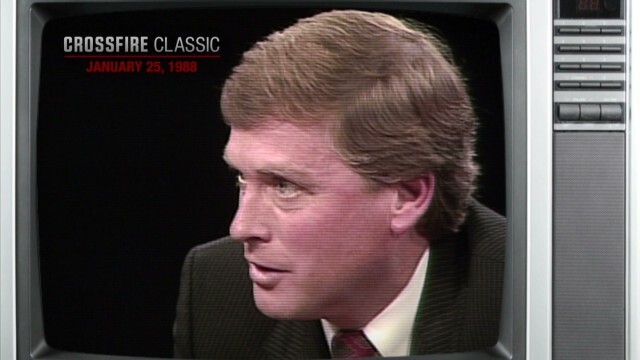 Cupp takes us back to early 1988, when a little-known Senator questioned President Ronald Reagan's judgment. Crossfire returns to CNN on September 16, airing weekdays at 6:30 p.m. ET.